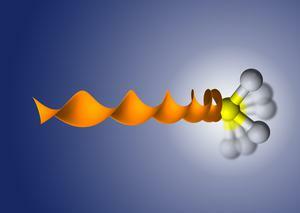 We develop innovative methods to obtain full control over large molecules and nanoparticles. These methods and the created controlled samples are exploited in fundamental physics and chemistry studies to unravel the underlying mechanisms of chemistry and biology by watching molecules at work. DESY-led international collaboration obtains first scientific results from European XFEL, published in Nature Communications. 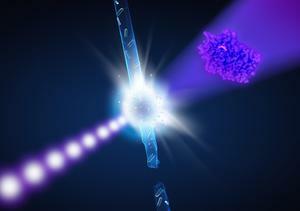 A team of scientists at DESY and Universität Hamburg has reached another milestone towards the direct imaging of individual biomolecules: the group led by Jochen Küpper from the Center for Free-Electron Laser Science developed an experimental technique that allowed for the separation of different conformers of a prototypical peptide in order to analyze and image them separately. 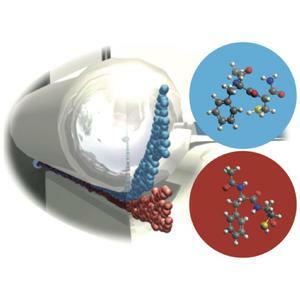 The scientists reported their method, which ultimately can be applied in diverse experiments, in the scientific journal Angewandte Chemie International Edition.